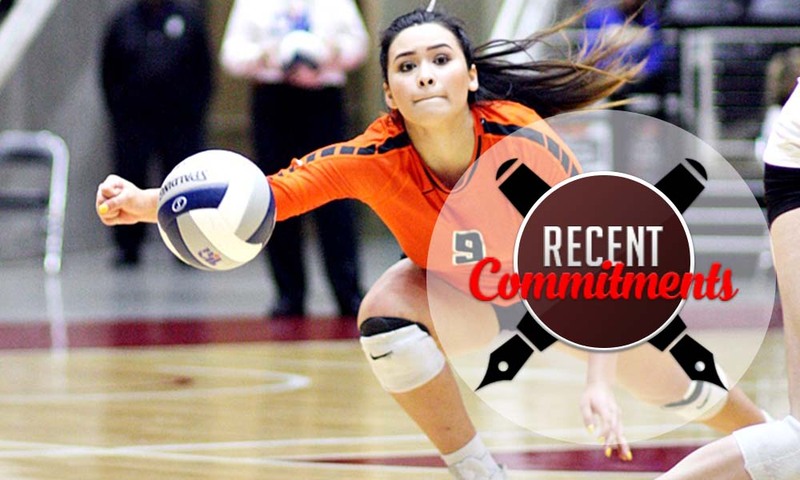 Below please find LoneStarVolleyball.com’s master list of current college commitments. Use the “Search” function below for targeted searches and enter search parameters in the filters at the bottom of the page to search and sort more generally. We will update the list every two weeks. Name, height, class year, position, high school, club, college of choice. Please indicate whether your commitment has been announced previously in our weekly Recent Commitments articles. Fields at bottom of table (grey faded out text fields) allow for filtering of entire table.